The Louisville Bats extended their season-high winning streak to 11 games with a 4-3 victory in 12 innings over Columbus. Rehabbing Cincinnati Reds outfielder Chris Dickerson was 3-5 with a home run, two RBI and two runs scored for the Bats. The Bowling Green Hot Rods scored six runs in the fourth inning but still lost 9-6 to South Bend. Third baseman Julio Cedeno tallied three hits and shortstop Kyle Spraker slugged his third home run of the season. The Lexington Legends outhit Hagerstown 12-7 but still suffered an 8-5 loss to the Suns. Designated hitter Kody Hinze was 3-4 with a home run, two RBI and one run scored. 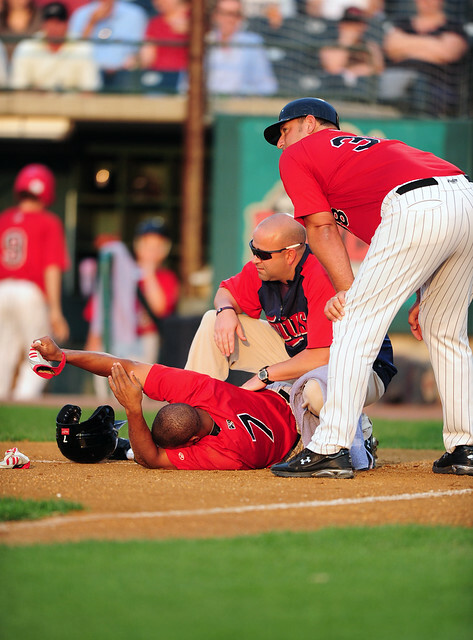 Lexington Catholic alum Ben Revere had to leave his game for AA New Britain after being hit in the face by a pitch. 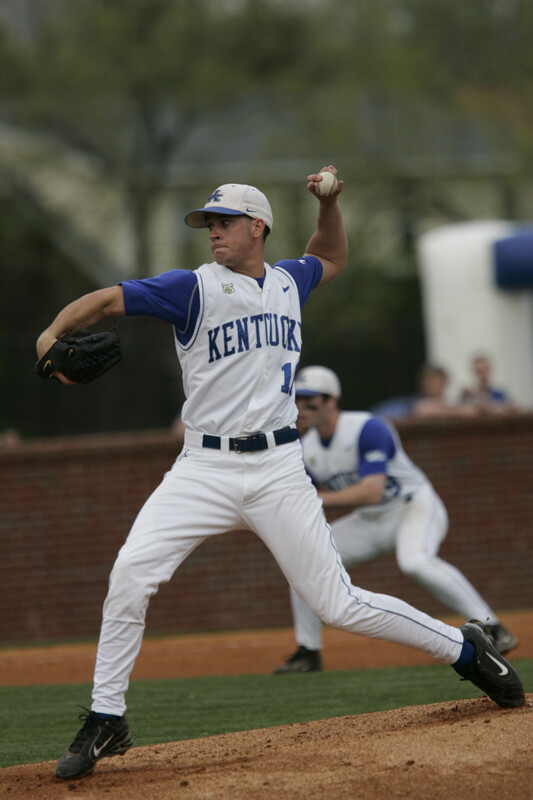 Former UK left-handed pitcher Chris Rusin took the loss in his debut with AA Tennessee despite surrendering just one unearned run in five innings. Rusin struck out four and walked three. Danville native and 2010 Tigers draftee Patrick Cooper took a no decision for low A West Michigan after surrendering two runs in eight hits in five innings. Former UK outfielder Collin Cowgill was 3-5 with a double and RBI for AA Mobile. Former UK first baseman/outfielder Lance Ray was 2-3 with his third home run of the season, three RBI and two runs scored for low A Beloit. Former UofL infielder Chris Dominguez sent low A Augusta to victory with a walkoff home run in the bottom of the 15th inning. Former NKU outfielder Jake Shaffer was 2-3 with his seventh home run of the season, one RBI and two runs scored for high A High Desert. One game after snapping his 14-game hitting streak, former Morehead St. shortstop and 2010 White Sox draftee Drew Lee was 3-3 with a walk, double, RBI and run scored for rookie-level Bristol.